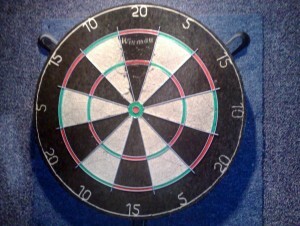 The London Fives or East End board pre-dates the more familiar ‘clock’ board, and can still be found in at least thirty East London pubs (although some swap it with the ‘clock’ board, depending on what day it is and in which league they are playing). 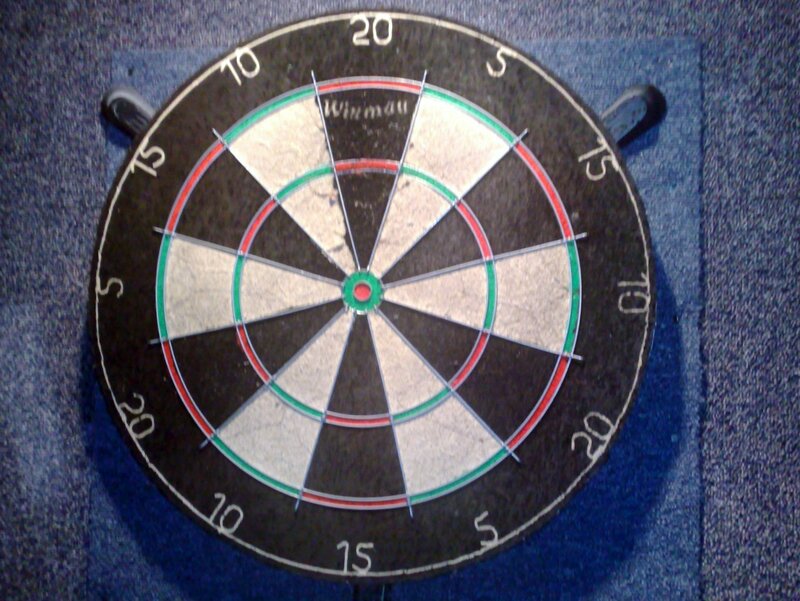 The safest bet to play or watch a game on a Fives board is to head East, then head a bit further East, and then find a pub that has a team in the East London Darts League. 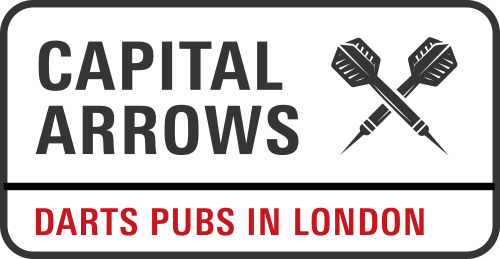 That’s because pubs closer to central London – such as those on ‘The Island’ (Isle of Dogs) – have been disappearing fast in the last few years. Queens Head, 8 Flamborough Street E14 7LS. Limehouse DLR. Where the Queen Mum pulled her famous Young’s pint. Turner’s Old Star, 14 Watts Street E1W 2QG. Wapping tube. Old-fashioned, daunting and hugely welcoming on visit. Named after the painter, apparently. Boleyn, 1 Barking Road E6 1PW. Upton Park tube. Very busy before a West Ham game, for now at least.